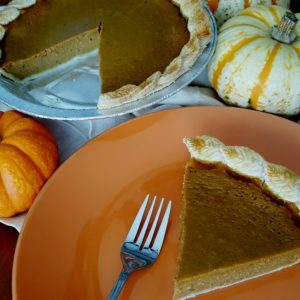 Our seasonal pies are special because they come around only once a year, so be sure to take advantage of them while they last. 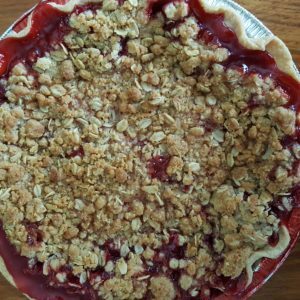 When strawberries are fresh, you can enjoy our Strawberry Crumble pie. And the same is true with our Blueberry and Peach cream pies. 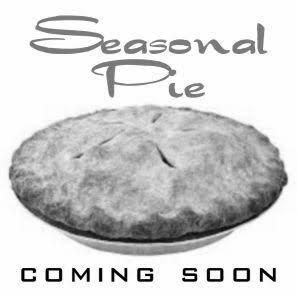 Don’t miss out on our seasonal pies or you’ll have to wait until next year to taste them again!